Hello out there. Boy, do we have some catching up to do. I suppose I should start from the top, as this is my first-ever Arcadian Pictures blog post.  Arcadian Pictures, for those of you who are just now happening upon its existence, is a video production company anchored in Fort Collins, Colorado. We specialize in music video production, event and festival production, narrative short films and documentaries, as well as commercial and promotional video. Poster for our award-winning short film, Endless Summer. Click to watch. Since we opened for business in late 2016, we have made hundreds of videos for many clients, and the company continues to grow, mostly from word-of-mouth referrals. I couldn’t be more proud of this fact or more happy with my life’s work. The organic growth of the company has been my greatest accomplishment to date, after several failed entrepreneurial attempts. Persistence and burning desire, I found, are the key. There are many things that contributed to making it work this time, but I think I could narrow it down to confidence, determination, and following ones heart. Sticking a flag in the ground doesn’t hurt either. I moved way too many times before I “settled” in Colorado. For you wanderlusters out there, take solace in learning that, in my experience, staying put for a while has actually made it easier for me to find more opportunities to travel. Building a sustainable, debt-free business has been no walk in the park- it’s a lot of critical thinking and late hours, sleepless nights and months of wondering how I might pay the bills this time around. But I can now say with certainty that if you stay the course, the rewards are exponential. Business has grown every year and the projects are getting more and more fun. The best part about Arcadian Pictures, to me, is how it has become a faculty for meeting new people, sharing their stories with world, and providing the opportunity to help others achieve their dreams, which is simultaneously helping me achieve mine. As a result, I’ve been able to present the company as a reliable resource for making a positive impact in our community. Head over to the videos page to see some of the fun and compelling things we’ve been up to. I’m looking forward to sharing more of Arcadian’s journey with you here in the blog. Finding time to write has been an elusive desire, but it all starts with “doing” and putting one foot in front of the other. So cheers to the first blog post and many more to come.